Buy Seeds Online? If you want to sow it, we sell it! 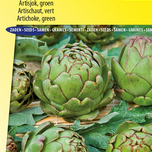 Seeds4Garden is the largest online seed catalog company in the Netherlands. 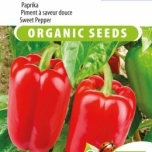 In our webshop you will find the best choice of quality garden seeds online. 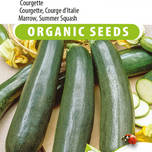 Our seeds are subdivided into three large categories: flower seeds, vegetable seeds and herb seeds. 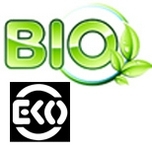 As well as organic seeds (organically grown seeds with EKO certification), heirloom seeds and unusual garden seeds. And be sure to check out our sale items regularly for great deals. Sign up for our newsletter and you’ll also regularly receive special promo codes as well! If you want to sow it, we sell it! Flower seeds that bring a fine range of colour to your garden! 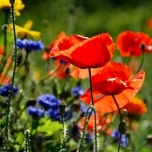 Within our large variety of high quality flower seeds be sure to check out our range of popular poppy seeds, sunflower seeds and cornflower seeds. Also available, irresistible and colourful mixed flower seeds and delightful flower garden seeds that attract butterflies and bees to your garden. Creating a vegetable garden is fun. Starting a vegetable garden and growing your own homegrown vegetables is easy and a great way to save money! Who doesn’t want that? You can even create a small vegetable garden on your balcony. 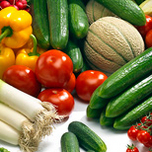 Start with easy to grow tomato seeds, lettuce seeds, cucumber seeds and many more! Vegetable gardening with your children is also a great way to teach them how food is grown and they will love it. Allow them to choose which vegetables they would like to grow. It’s fun and enjoyable for children to see their vegetable seeds germinate and grow, ready for harvesting. And it’s a great way to spend quality time together as a family! 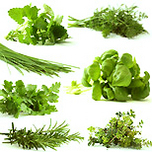 Grow delicious herbs with our herb seeds! Herb gardening is very popular and growing your own culinary kitchen garden is easy and healthy! Experience the joy of growing your own fresh herbs. Sow your herb seeds in the garden or create an indoor herb garden in the kitchen. 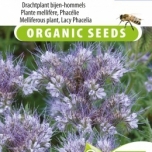 At Seeds4Garden.com you can buy practically any type of herb seed you would like to grow. Start with popular and easy to grow herbs like basil seeds, chive seeds and parsley seeds and many more. 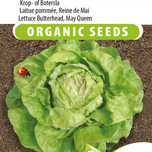 Please browse through our product range for these, as well as other delicious herb seeds and organic herb seeds. Would you like to grow your own colourful garden flowers , vegetables and culinary herbs? Buying quality garden seeds online is easier than ever. Simply add the seeds to your cart and check out. 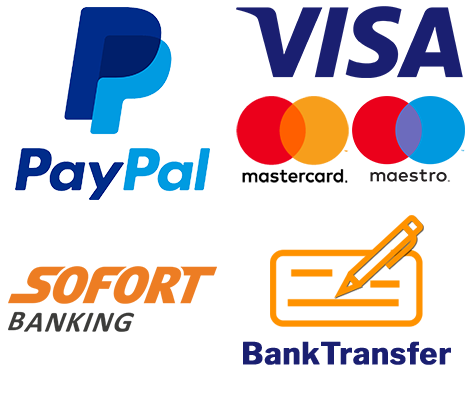 You’ll receive your order as early as the next day! For your convenience, all of our garden seeds include detailed sowing and growing instructions. You can start sowing and enjoying them in no time. Tip! Are you looking for the perfect gift? Why not buy Bags of Seeds. They make a wonderful gift for anyone who enjoys gardening.